Andrew and I are always on the look-out for beautiful day-trips from Brussels. For Andrew, highlights must include winding roads and ruins to explore. For me, the criteria are picturesque scenes to photograph and a garden to stroll through. 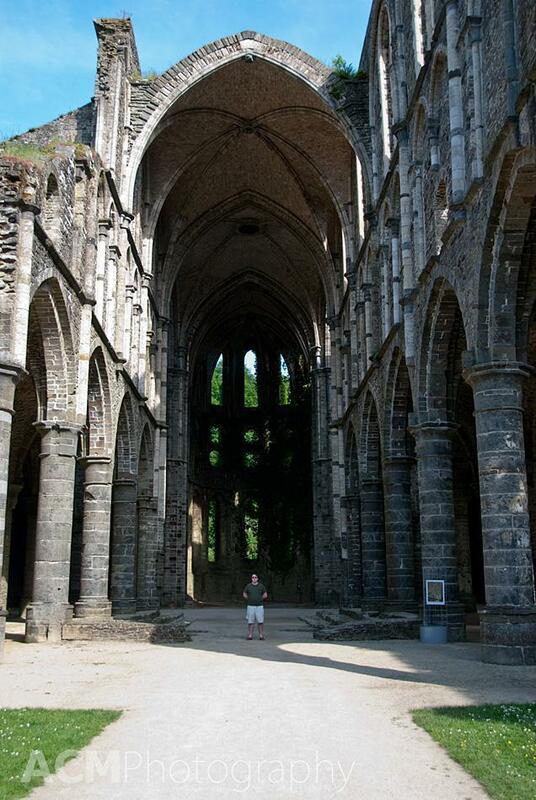 At Villers Abbey (abbaye de Villers in French), in Villers-la-Ville, we found everything we were both looking for. Belgium is famous for its abbeys, particularly those producing some of the many Belgian beers and cheeses. 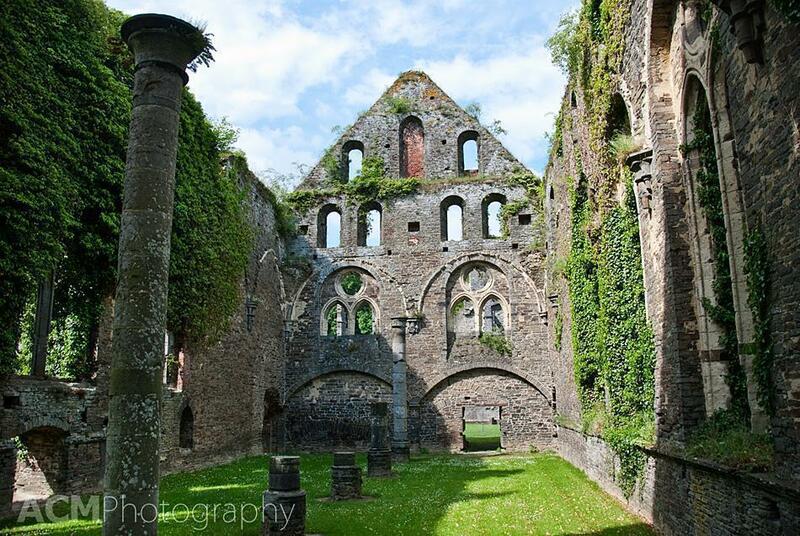 Unfortunately, Villers Abbey no longer has either, but there are crumbling ruins to explore and a lovely medicinal garden to wander through. 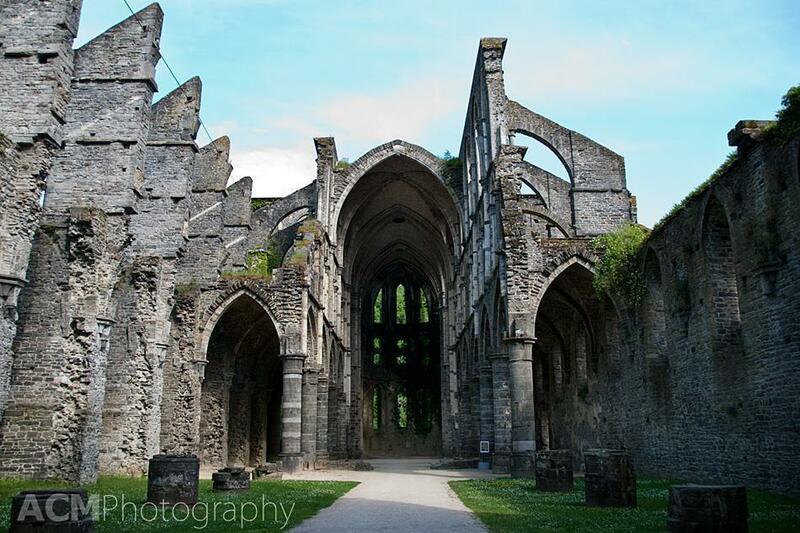 Villers Abbey was established in 1146 by a dozen Cistercian monks and, in the 13th century, came under the protection of the Dukes of Brabant. Most of the buildings date from this time. 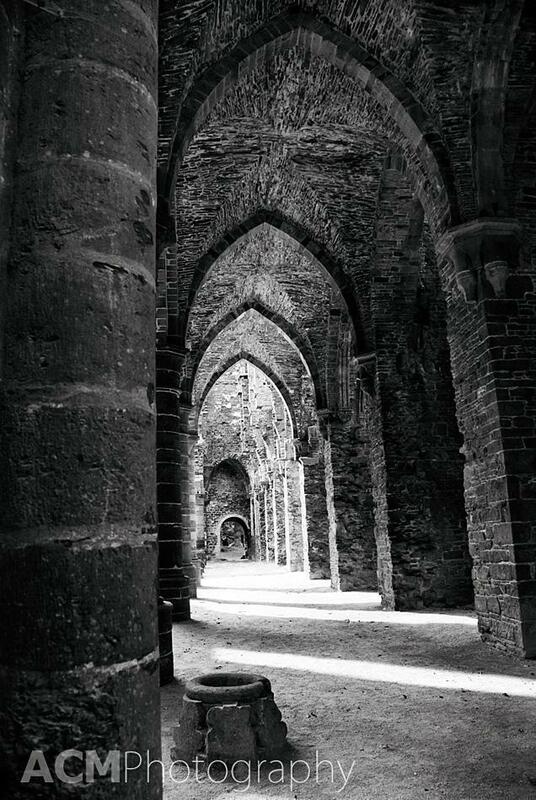 At its peak, there were roughly 100 monks and 300 Brothers living within the abbey walls. In the 16th century, the abbey’s fortunes changed and hard times set in, when the Spanish attacked in 1544. The abbey’s wealth continued to diminish until it was finally abandoned after the French Revolution. In 1893, the Belgian government purchased Villers Abbey and began conserving and restoring the site. These days you can explore the numerous outbuildings of the abbey: the cloister, refectory, kitchens, dormitories, and brewing house. The most stunning ruins however are the remains of the Cistercian church. The restored medicinal garden was my favourite part of the visit. It is easy to picture the monks working and meditating beside the trickling fountain. It is also possible to see the ancient vineyard on the opposite side of the railway tracks. Despite being a sunny Saturday when we visited, Abbey Villers was relatively quiet and is a lovely spot for an afternoon picnic. The grounds are shaded and well tended as well as peaceful. 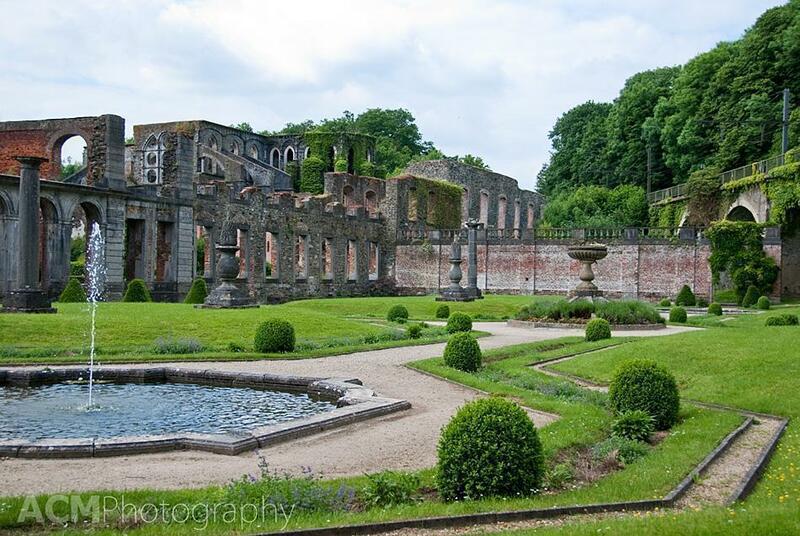 You can easily pair a visit to Villers Abbey with an exploratory road-trip through some of the picturesque winding roads in Wallonia. Or, take a stroll through Villers-la-Ville and grab a beer at one of the cafes.